Mice are troublesome rodents that damage property, contaminate food and in some cases, transmit dangerous diseases such as hantavirus and salmonella. One pair of breeding mice can produce 64 descendents every year, and those descendents can go on to create their own families. It’s easy to understand why mice are so prevalent and difficult to control. 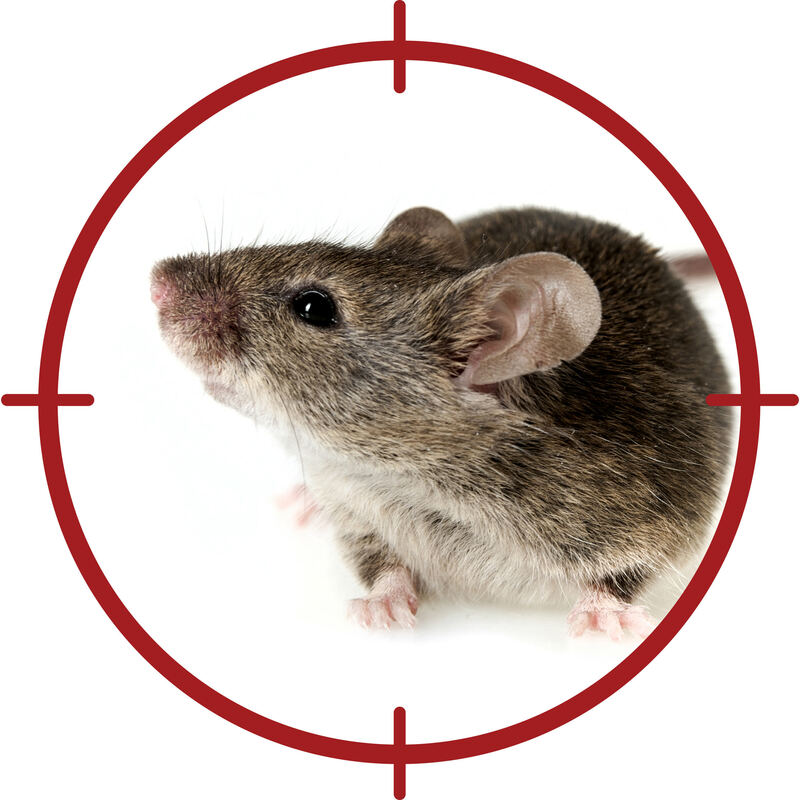 If you see signs of mice in your house, take steps to gain control as soon as possible. Make your home less attractive to mice. Store food in sealed containers. Make sure garbage cans are emptied frequently and that they have tight-fitting lids. Don’t leave dirty dishes in the sink overnight. Sweep or vacuum food storage areas daily. Excluding mice is challenging because the pests can enter through a hole the size of a pencil eraser. Examine buildings closely. Seal cracks and openings and ensure doors and windows fit snugly. Cover vents and other access points with wire mesh. Plug tiny holes with steel wool. Ultrasonic devices emit high-pitched sound waves that repel mice and other rodents. Traps are the most effective ways to control mice, although you may need several if the infestation is severe. Old-fashioned mousetraps work just fine, but you can also try more sophisticated traps such as a fast-set trap or a multiple trap mousetrap that can kill up to 10 mice at a time. Put sticky traps where mice travel, such as along baseboards or under cupboards. Glue traps are a good alternative to standard traps, but the adhesive may not work as well in high temperatures or dusty areas. Bait stations are reusable plastic boxes that hold a toxic attractant. Although many newer bait stations are lockable, they should be placed in safe areas such as under cabinets or behind the refrigerator. Store extra bait safely out of reach of children and pets.